Rates have been historically low and now they’re on the rise. How will changing interest rates affect buyers and sellers in New Jersey this year? 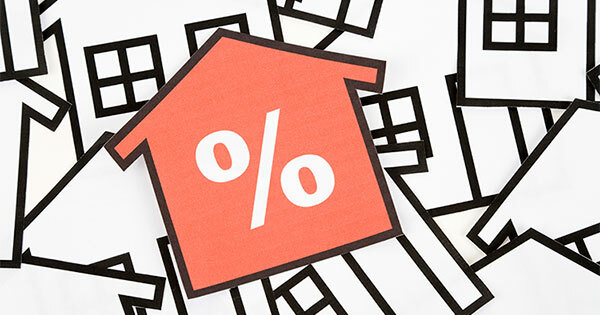 Buyers have been lucky enough to benefit from historically low interest rates over the last several years. Though borrowing restrictions initially tightened after the housing crash, rates continued to dip lower and lower leading to more buyers being able to enter the market. In fact, homeownership has become more affordable in many areas than renting. Rates have already been raised once by the Federal Reserve, and it’s projected to happen multiple more times. What does this mean for the NJ real estate market? We don’t think we will see a large impact on the market – the overall economy is steadily improving which may help balance the increase in rates, and Northern NJ remains a hot market due to its myriad attractions and its connection to New York and Pennsylvania. Plus the inventory in the hottest towns remains low while demand remains high, so home values are still appreciating albeit slowly. This is all great news for buyers. Sellers might feel the slight change in the market from higher rates if it causes appreciation rates to slow. It may mean less multiple offer situations from buyers and slightly more competition, but we think it’ll overall be a balanced market for both buyers and sellers.